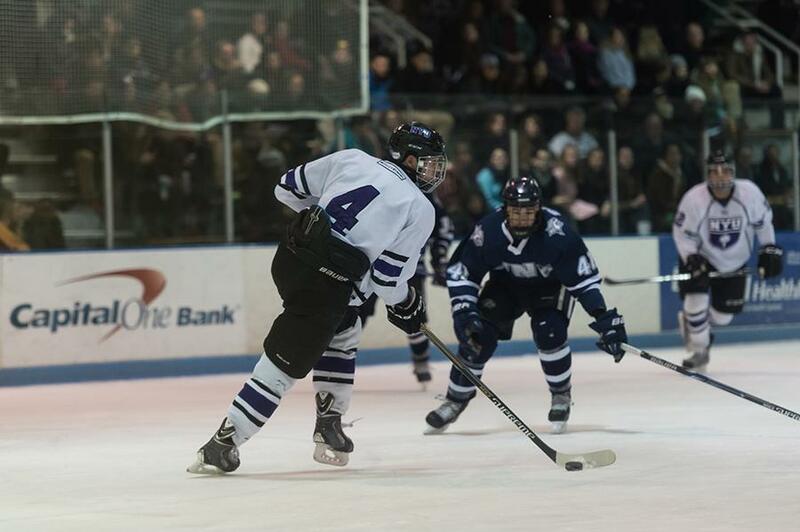 Senior captain Dan Fortuno led the Violets to a 3-2 victory over University of New Hampshire during Friday's game. Since Head Coach Chris Cosentino took the reins at NYU, he has publicly stated it’s been his dream to turn Violet hockey into a varsity program. 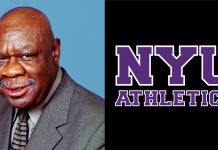 Now, it seems that he is well on his way to achieving that goal, as NYU has piqued the interest of the Eastern College Athletic Conference. The Violets, who currently call the Sky Rink in Chelsea Piers their home, are looking to possibly upgrade to a larger stadium in the Bronx to accompany their promotion from club team to varsity sport. 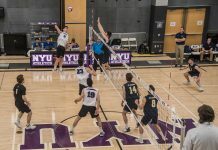 Cosentino, whose professional hockey career was shortened by a string of injuries, has shifted his focus from his own career to the interests of NYU’s program. Katie Boldvich, the associate vice president for Leagues, Affiliates and Championships for the ECAC, confirmed the conference’s interest in NYU hockey. She also spoke of the benefits the conference and NYU could gain by joining. Outside groups are interested in the Violets becoming a varsity team as well. Mike Snee, the executive director of the college hockey nonprofit organization College Hockey Incorporated, has been in contact with Cosentino about the possible benefits of NYU making the jump to a varsity program. Going varsity could lead to more than just a stronger schedule and a postseason tournament. The Violets, whose current home rink has just one set of bleachers, may also use their jump to the NCAA as the impetus to move to the massive hockey stadium being built in the Bronx at the Kingsbridge Armory. Ryan Hughes, an NYU alumnus, is among those building the rink. Talks are still in the preliminary stages between NYU and the Kingsbridge Armory rink, but with a rink that is even drawing attention from professional hockey teams, it is certainly a possibility that NYU might be interested in moving into the rink should they decide to upgrade to a varsity program. The possibility of varsity hockey at NYU has sparked interest from the rest of the city as well. John Sanful, the executive director of Ice Hockey in Harlem, an organization devoted to educating economically disadvantaged youth in New York City about hockey and educational paths, has been working with NYU hockey for years now. “If they’re a varsity program, what’s going to happen is that they’re going to receive more recognition for what they do both on and off the ice,” Sanful said. 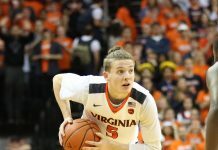 Cosentino, now nearing the end of the 2014-2015 season, said he is excited to continue to have the opportunity to further the program, both athletically and academically. 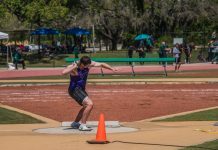 “From the beginning, my mindset in building this program was that winning is an important part of it, but not as important as doing well academically and community outreach,” Cosentino said.